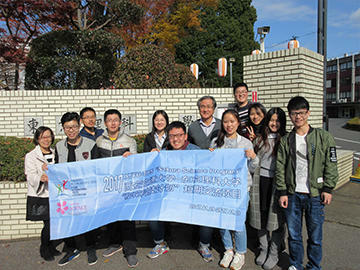 Between November 19th to the 28th, Tokyo University of Science welcomed students and faculty from Xi'an Jiaotong University in China as part of an exchange program run in connection with the Japan Science and Technology Agency's Sakura Science Plan. 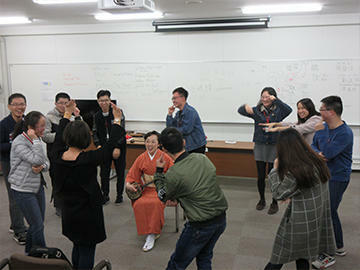 The primary focus of the program was to introduce the participants to Japanese culture and cutting-edge technology, as well as to the TUS community. Towards that end, on-campus tours of the Center for Fire Science and Technology and other facilities were provided, lectures on Japanese culture and the history of Sino-Japanese relations were offered, and Japanese music (a shamisen performance), tea ceremony, kendo and Japanese cuisine experiences were arranged. Each day was full of learning activities incorporating all five senses. 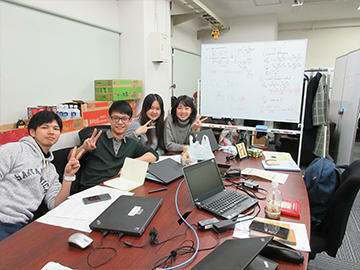 The program activities were also designed to ensure interaction between the participants and TUS students, such as through a three day laboratory internship in the Faculty of Science and Technology's Department of Mechanical Engineering, through presentation sessions and through group activities in Tokyo. One aim of the program was to have the participants learn from and alongside TUS students in order to foster a more international outlook among the young people of both countries. TUS is extremely grateful to JST for making opportunities such as these possible. 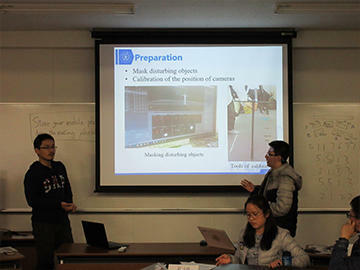 The following are some of the reflections and impressions written by the program students. Group photo in front of the TUS Noda Campus main gate. as well as the TUS welcoming representative. Participants shown with the graduate student instructor. 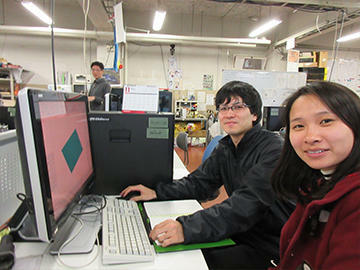 Internship in the Okada Laboratory. 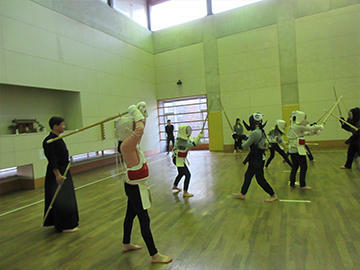 Kendo sword practice. Everyone is so young and flexible! on their feet to dance to Okinawa folk songs. 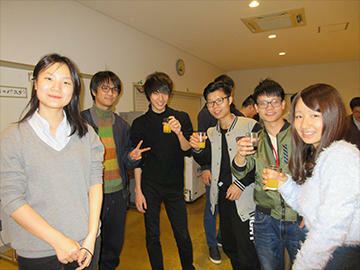 the help of everyone in the TUS Tea Ceremony Club. 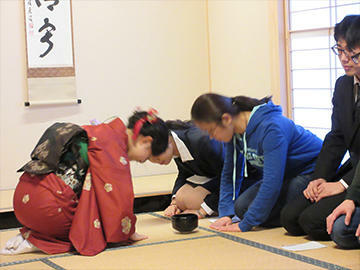 It was also the first time participants had seen kimono up close. At the farewell dinner party. Xi'an Jiaotong University and TUS.